The All-New ZR Shop is Here! – Zombies, Run! The All-New ZR Shop is Here! It’s not just a runner designation, it’s a badge of honour. 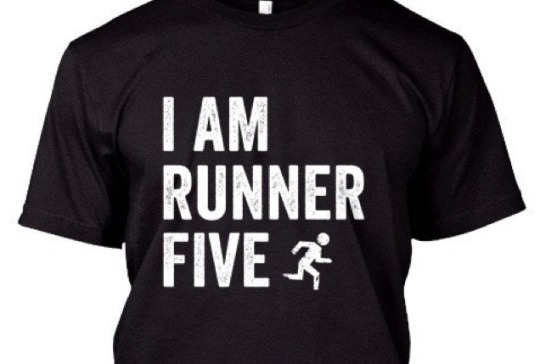 The Runner 5 Insignia Tee is available in athletic sweat-wicking fabric – perfect for running. 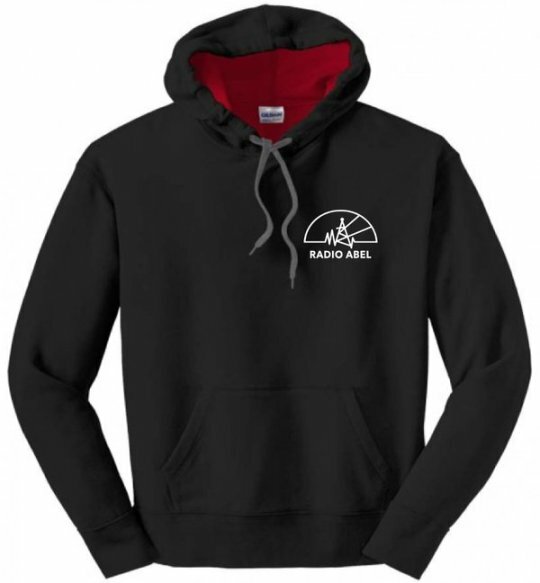 Show your love for the finest post-apocalyptic radio around with the Radio Abel Hoodie. 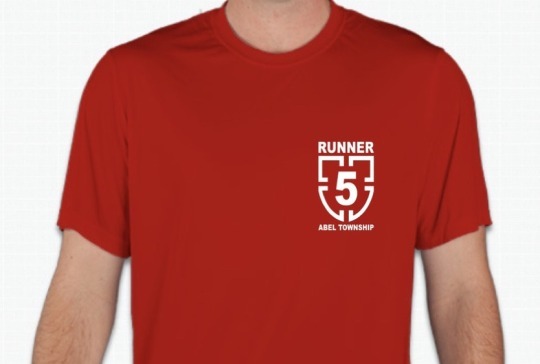 Warm, durable, and high-quality fabric, with a funky red/black design. Mornings can be tough, and there’s nothing better than a hot cup of your favourite beverage to get you moving. 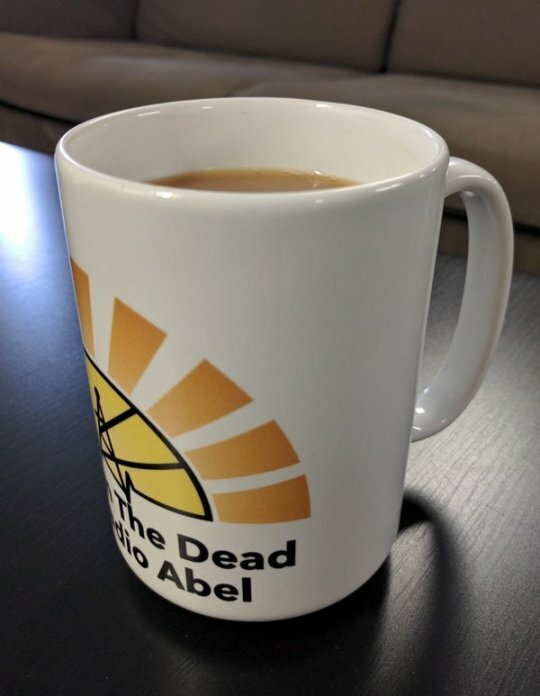 Based on a design Eugene drew in the dirt outside the comms shack after a week without sleep, the Radio Abel ceramic mug is available in standard 11oz and large 15oz sizes. Much loved and demanded, one of the most popular ZR t-shirts has finally returned! Now available in both Cotton and Athletic Wicking varieties. 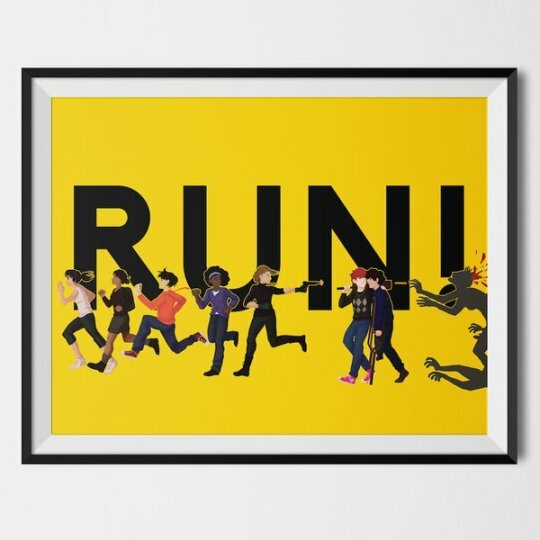 Alongside clothing and mugs, we have a selection of beautiful ZR-themed art posters. Check out the full set here! See the full range in the new ZR Shop! We’ll be adding new items all the time: be sure to let us know if there’s anything you’d like to see!